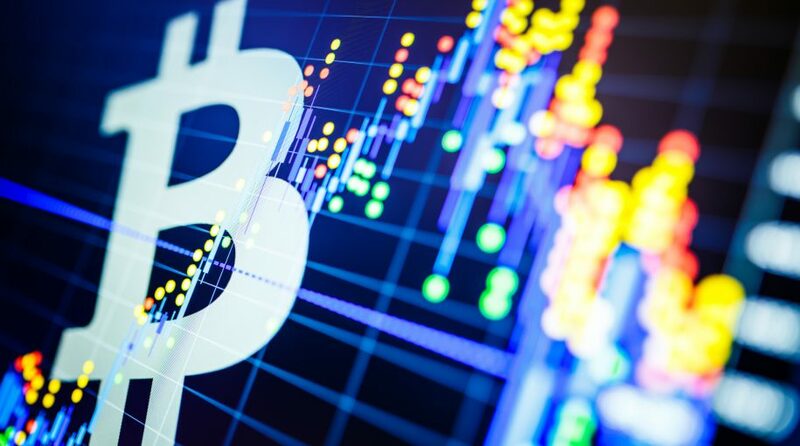 The price of bitcoin has been tumbling in recent days, prompting some technical analysts to make extremely bearish forecasts on the once-hot digital currency. The price of bitcoin has fallen nearly 60% since December. In recent months, regulators around the world have stepped up scrutiny of digital currencies and related assets, including some blockchain investments. “Bitcoin’s 50-day moving average has dropped to the closest proximity to its 200-day moving average in nine months. Crossing below that level — something it hasn’t done since 2015 — signals fresh weakness to come for technical traders who would dub such a move a ‘death cross,’” reports Bloomberg. According to coinmarketcap.com, the market capitalization or value of all digital coins stands at $329.6 billion as of Monday morning, down from $372.9 billion last Thursday. “While many cryptocurrency investors don’t follow technical analysis, the digital-coin universe is drawing interest from professional traders who pay growing attention to the indicators, after the token vaulted to a record in December,” according to Bloomberg.